Selective Sounds in San Jose, CA - Providing hearing loss prevention classes, Custom Inear Monitors and Custom Earplugs. 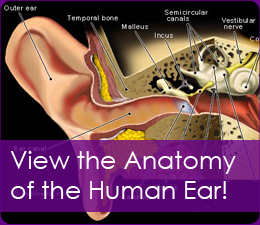 HEARING LOSS IS DEFINED AS EITHER CONDUCTIVE OR SENSORINEURAL. 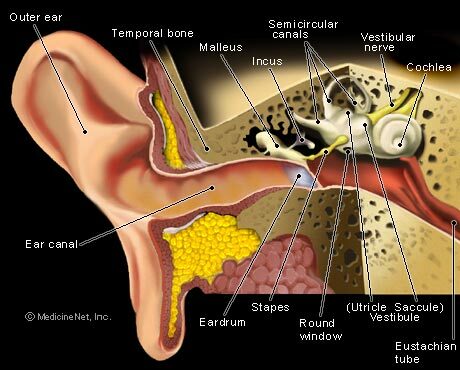 SENSORINEURAL - This type of hearing loss results from disease or damage in the cochlea (inner ear) or along the nerve pathway from the inner ear to the brain. This type of hearing loss is permanent. Presbycusis - the aging process. Tumors and other space occupying lesions. Hearing loss can severely affect ones ability to communicate with friends and family, enjoy music, or even play a musical instrument. It not only subdues the volume but often distorts sounds, like speech and music, making them unclear or unnatural. Hearing loss can be compared to listening to music through a blown speaker, we can turn the volume up but that just makes the distortion louder. Even short term exposure to loud noise can permanently damage your hearing. We offer the best in custom-fit earpieces and hearing protection products to help reduce the dangers from working and playing in noisy environments.Your hearing is valuable and hearing loss is permanent, it's worth protecting. New Classes will be announced soon! Or book your own today!